The introduction of the computer mouse revolutionized how we interact with the computer. The idea of the mouse was conceived by Douglas Engelbart back in the early 60’s and made popular by Apple with the introduction of its 128K Mac in the 1983. 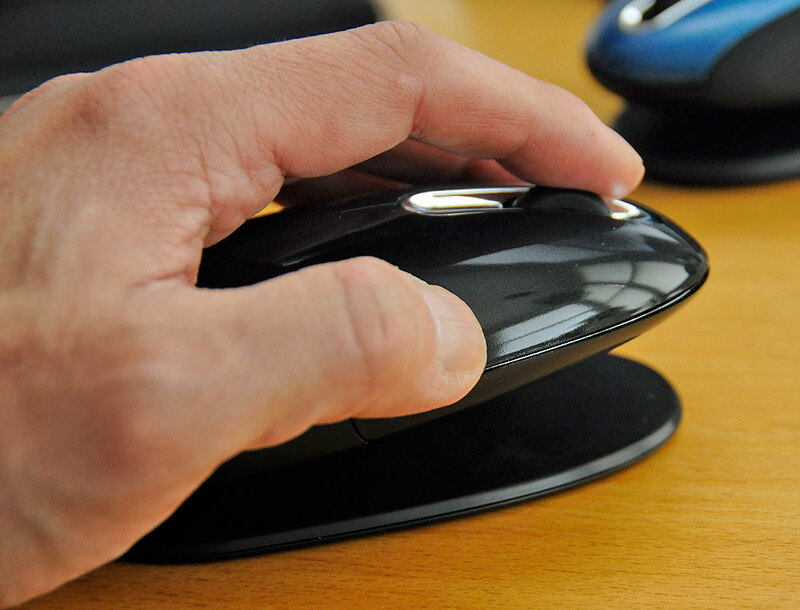 In the past thirty years, a lot of tweaks have been made to the basic mouse design. Buttons, scroll-wheels, and laser-tracking have advanced its usability. 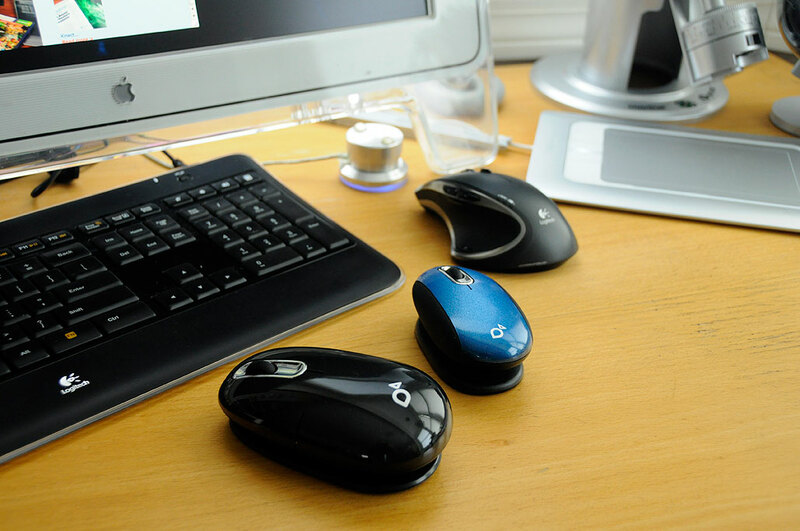 Sculpted bodies and glide-pads have made the mouse more comfortable to use. Wireless transmitters have freed it from the constraints of cable and helped decrease desk clutter. Even with all of these improvement, the basic ergonomics of the mouse has not changed until Jack Atzmon, a New York chiropractor, had an “Eureka” moment. Atzmon knew that motion was important for keeping the hand and wrist from stiffening up and will help in avoiding repetitive stress injuries. Atzmon used this insight to create the SmartFish Whirl laser mouse. SmartFish mice are designed not just to fit comfortable in the hand, but to pivot in such a way that neither the hand nor the wrist stays in one position for too long. However, the one thing the Whirl has which is found in no other mouse is the patented ErgoMotion 360º pivoting (forward/backward, lateral) system. The ErgoMotion is what make using the SmartFish Whirl amazingly comfortable. The pivoting mechanism provides a rocking motion in use. The sensation can be described as “floating” on top of the surface. This is not your father’s mouse. While adding a pivoting mechanism to the mouse may appear small, the difference it makes in the comfort and usability of something we use everyday is surprising huge. If the Whirl is any indication, we expect we’ll hear more of SmartFish Technologies in the future. We will keep you posted.